Is thyroid cancer increasing among children? Thyroid cancer among children and adolescents is one of the major health concerns after the Fukushima Daiichi nuclear power plant accident. Is the number on the rise? After the Chernobyl nuclear accident that happened in 1986, an increase of thyroid cancer among children was observed. 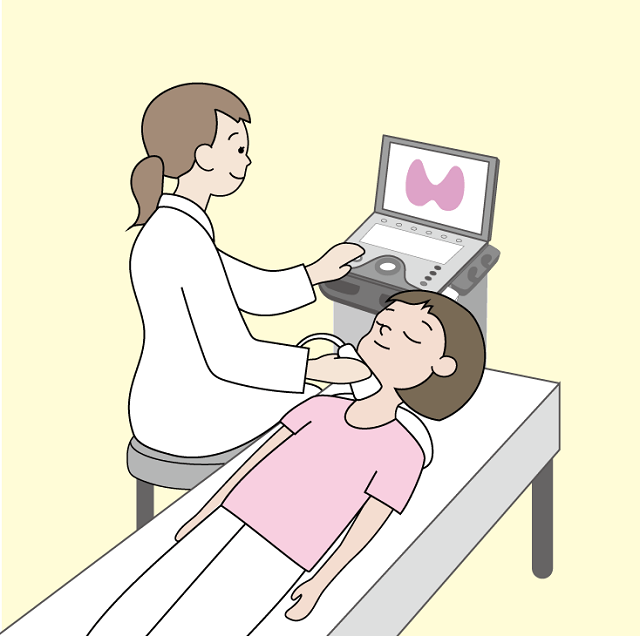 Because of this, prefectural government of Fukushima has been conducting large-scale thyroid check-up for all the residents who were under 18 years old at the time of the accident and infants born in 2011. Development of thyroid cancer can be very slow and in many cases shows no symptom during lifetime. It is a type of cancer that is found during an autopsy of whom died of different cause. Generally, number of new cases of thyroid cancer is said to be one in tens of thousands. However, they are the cases found among people who visited hospitals with some symptoms. It is not the result of a large-scale survey like the one done in Fukushima targeting the entire population including those with no symptoms . Prefectural Health Survey Committee of Fukushima has concluded that the thyroid cancers found in the survey was “very unlikely to be the effects of radiation.” Reasons are: 1) the amount of radioactive iodine released in the accident was as low as 1/7 of that of Chernobyl nuclear accident. 2) Internal exposure of children was kept low thanks to the strict reference level set on March 17, 2011, right after the accident. 3) There is no significance in detection rate between regions. Several reports and views issued by international organizations such as IAEA (International Atomic Energy Agency) annual report for 2015, UNSCEAR (United Nations Scientific Committee) reports issued in 2013 or later and opinion by WHO agree with this conclusion.